Shop lighting is outdated. Failure to adapt to emerging technologies has left the workshop in the dark. LEDs and advancements in lensing and diffusion allow for a lightweight, slim, scalable, and adjustable solution that is brighter and lighter than traditional fluorescent bulbs. This presents new opportunities for design. 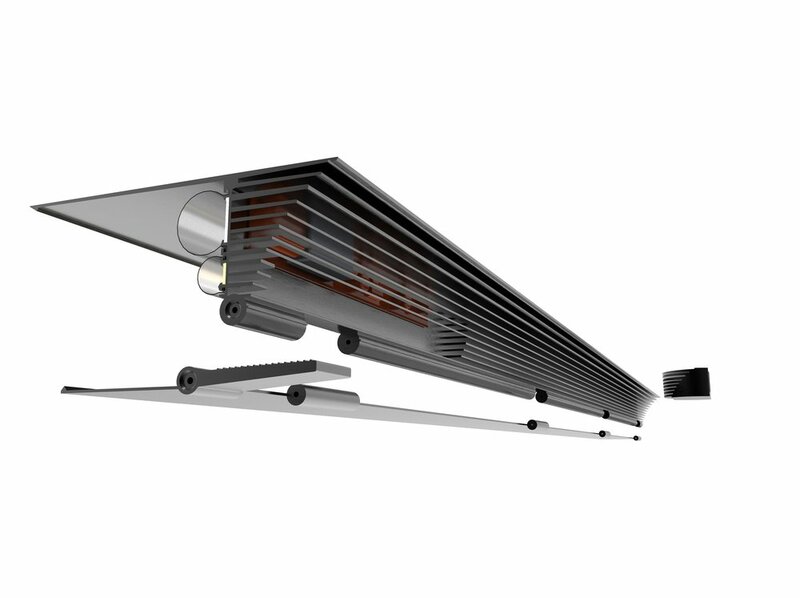 The scope of this project encompasses the design and construction of a work light. Primary focus will revolve around the specific use case of shaping a surfboard and the “shaper’s lights” used therein - often these lights are simple 8’ fluorescent tubes, bolted to the wall with no diffusion and no adjustability. Confined space; no more than 12ft wide. Foam work piece placed on racks built to the shapers spec; the top surface of the work piece is at elbow height. I'm an industrial designer living and working in the SF Bay Area.